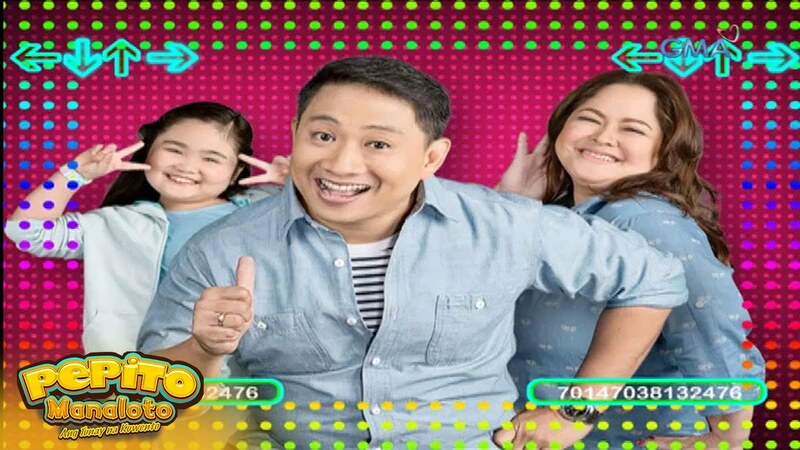 Pepito Manaloto: Crossword challenge with the 'Pepito Manaloto' cast! 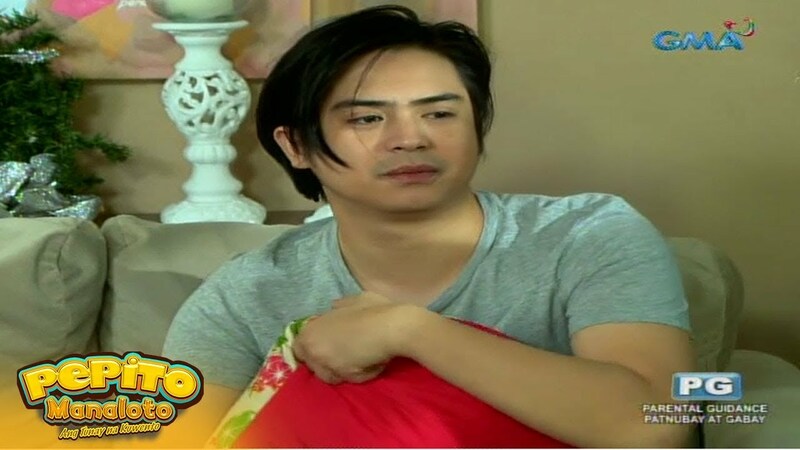 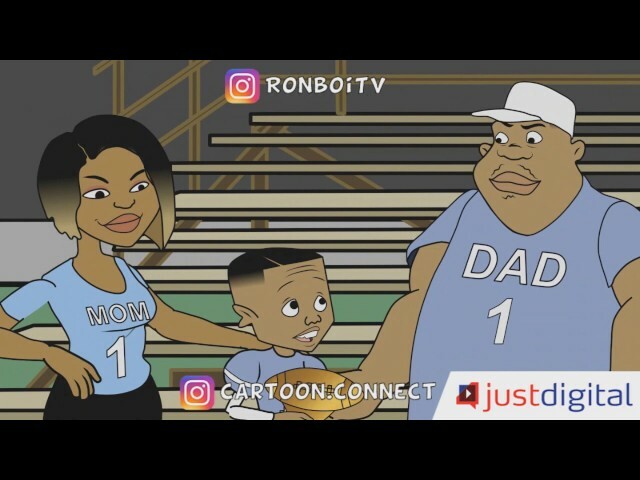 Pepito Manaloto Teaser Ep. 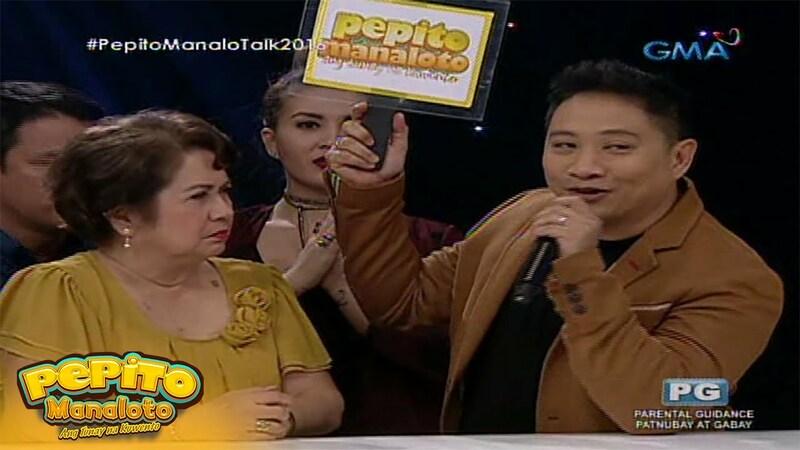 234: Maki-dance party sa 'Pepito Manaloto' this Saturday!